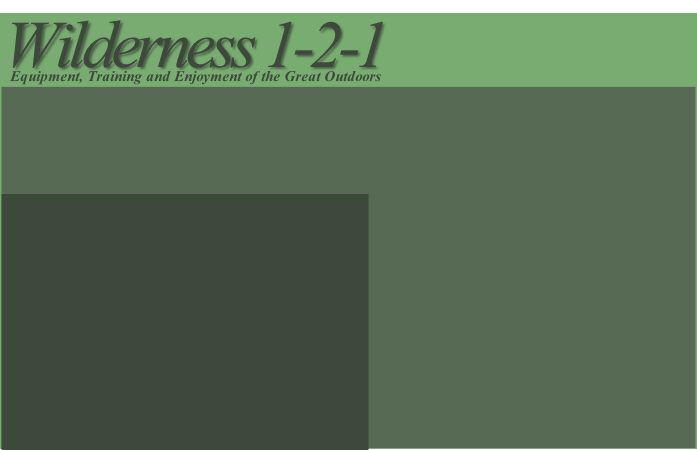 Wilderness 1-2-1 have provided equipment, advice and training to Forest Schools and other organisations getting kids outdoors for many years. We have selected a range of items which suit the needs of the outdoor teacher and brought them together in one category within our online store. These include items from fire lighting equipment to high viz cutting tools which can all be supplied on ‘trade’ or individual terms. Recommended equipment for Forest Schools can be found here. These include items, such as the EXOTAC polySTRIKER - which are fast becoming a Forest School favourite, due to the ease of use compared to other fire starters. Also, the fantastic range of outdoor cooking equipment from Petromax. If you don’t see what you want there - please contact us and we will be happy to quote for sourcing and supply. We have provided outdoor specific and standard HSE first aid training to Forest Schools and other organisations. Courses range from 1 - 4 days and can prepare forest school leaders and support staff for treating injuries outdoors, but also to deal with environmental factors. We are also able to run outdoor specific annual update training - which meets the requirements for annual update training, which should be provided to all staff who may need to give first aid at work. We make sure that our courses are both fun and memorable - delivered by instructors who understand the world of the great outdoors. Contact us for details and group bookings. Contact us for information relating to any products or training courses.